What is a Crossbite and how to deal with it? 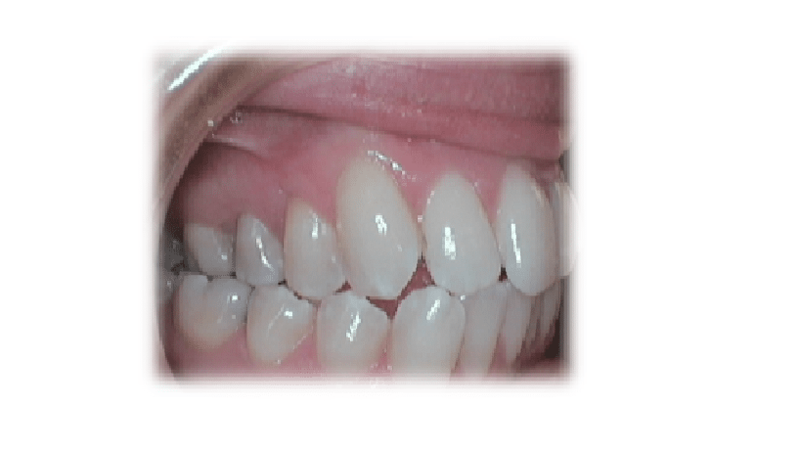 The misalignment can be between the front teeth or back teeth or both, and the effects on your health can be serious. In a normal bite, the upper teeth sit a little outside the lower teeth at the front and back and on both sides of the mouth. So when the two rows of teeth don’t meet correctly, it’s considered a malocclusion, referred to as a bad bite and should be corrected. There are two types of crossbites; anterior and posterior crossbites.